How much do you know the food that you are eating? It’s a common question asked, even for myself. And, What does “Super Food” means? For me, it means food that are “Extremely Nutritious”, some of these foods are so powerful which it does not only fuel our body, pack our diets with nutrients and protect our health, but also enhance it. Recently, I’ve came across this article about “Superfood” which excites me to explore further. 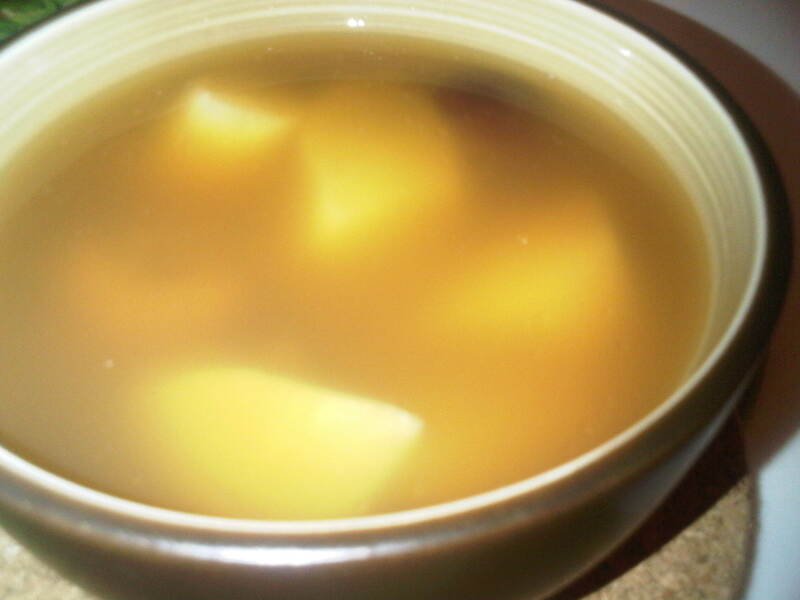 Below, I’m going to share with you some of the nutritious foods suggested by the experts. Did you know? There’s more lycopene in cooked tomatoes than raw, so you can feel good about using canned tomatoes and paste, tomato juice and ketchup. Contains: Vitamins A, B6, B12 and D, Phosphorus, Potassium, Selenium, Omega-3 fatty acids and Protein. Benefits: Increases heart health by lowering blood pressure and triglycerides. It’s also thought to prevent memory loss. Did you know? 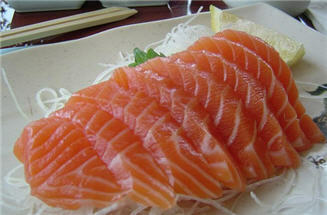 Salmon is rich in the Omega-3 Fatty Acids DHA and EPA, which studies have identified as the most beneficial of the omega-3s. Contains: Vitamin A, C and E, Magnesium, Manganese, Potassium, Fiber and Beta-Carotene. Benefits: Have cancer-fighting properties and can also improve memory. Did you know? 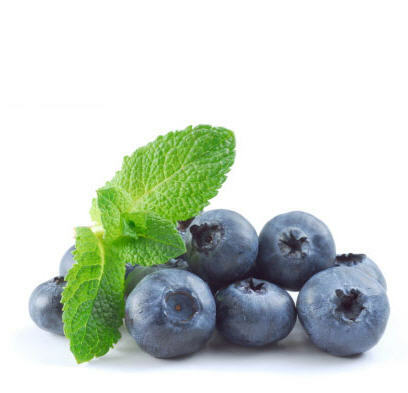 Anthocyanins, the antioxidants found in blueberries, give the fruit its dark purple color. Contains: Vitamin A, C and K, Folate, Riboflavin, Thiamine, Calcium, Iron, Magnesium, Zinc, Beta-Carotene, Fiber and Lutein. Benefits: Helps reduce the risk of cancer, stroke and heart disease. Did you know? 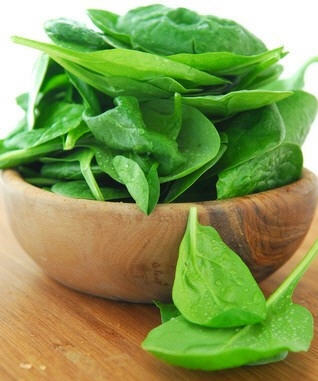 The magnesium in spinach helps to lower high blood pressure. Contains: Vitamin E, Thiamine, Manganese, Magnesium, Phosphorus, Selenium, Zinc, Fiber and Protein. Benefits: Lowers cholesterol and the risk of heart disease. Did you know? 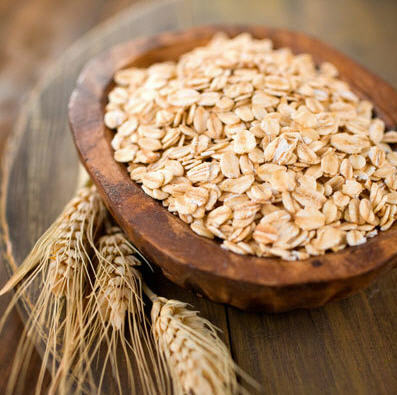 Enjoying oatmeal on a regular basis may decrease insulin resistance and help stabilize blood sugar. Contains: Folate, Vitamin K, Calcium, Iron, Potassium, Selenium, Fiber, Omega-3s and Protein. Benefits: Reduces blood pressure and has cancer-fighting properties. Did you know? 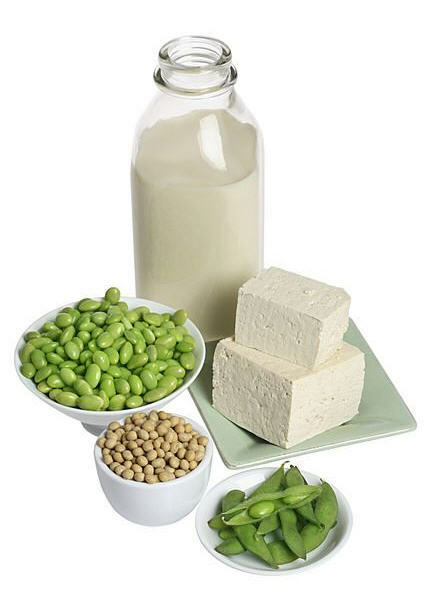 Soy is the highest-quality source of cholesterol-free, vegetarian protein. Contains: Vitamin E, Antioxidants, Mono unsaturated Fats. Benefits: Improves cholesterol levels and cancer protection. Did you know? Olive oil is easily digested and aids in fat digestion by stimulating the gallbladder. Contains: Vitamin A, C and K, Folate, Phosphorus, Potassium, Fiber, Lutein and Beta-Carotene. Benefits: Fights cancer and contributes to eye health. Did you know? 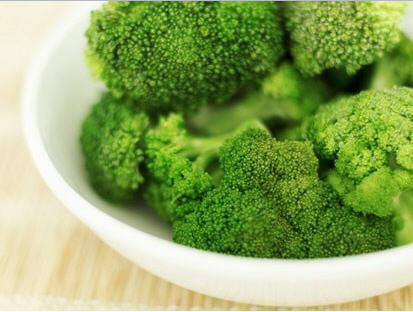 Broccoli has properties that kill bacteria known to cause ulcers and some stomach cancers. Contains: Folate, Thiamine, Iron, Magnesium, Potassium, Fiber, Flavonoids and Protein. Benefits: Combat free radicals, which can reduce cancer risk. Did you know? If you like the convenience of canned black beans but are watching sodium levels, try canned organic black beans, which tend to have less salt. Contains: Vitamin A and E, Folate, Riboflavin, Thiamine, Calcium, Magnesium, Phosphorus, Potassium, Fiber, Omega-3s and Protein. Benefits: Lower the risk of heart disease and improve cholesterol. Did you know? 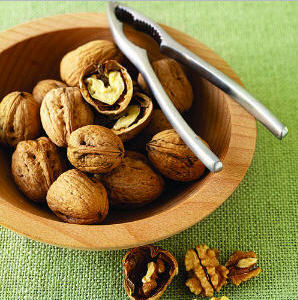 Walnuts are the only nut with a significant amount of ellagic acid, a cancer-fighting antioxidant.